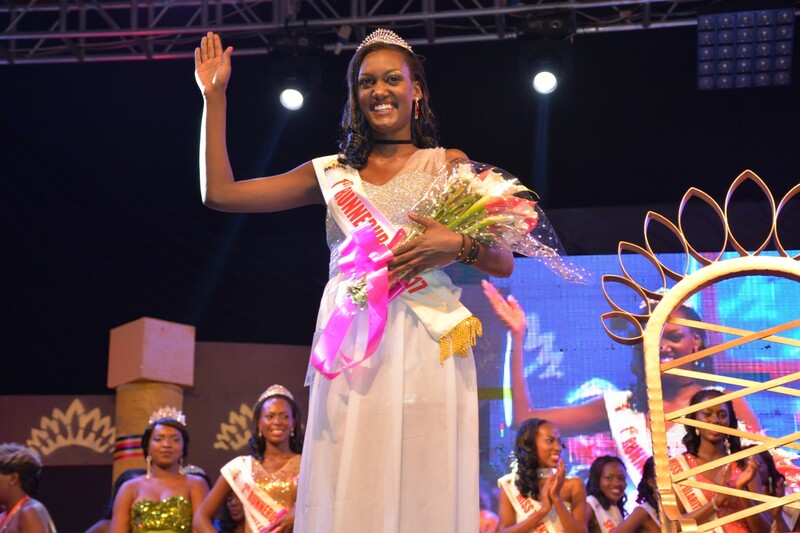 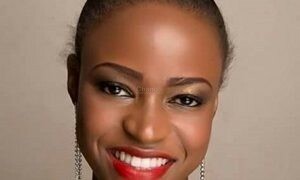 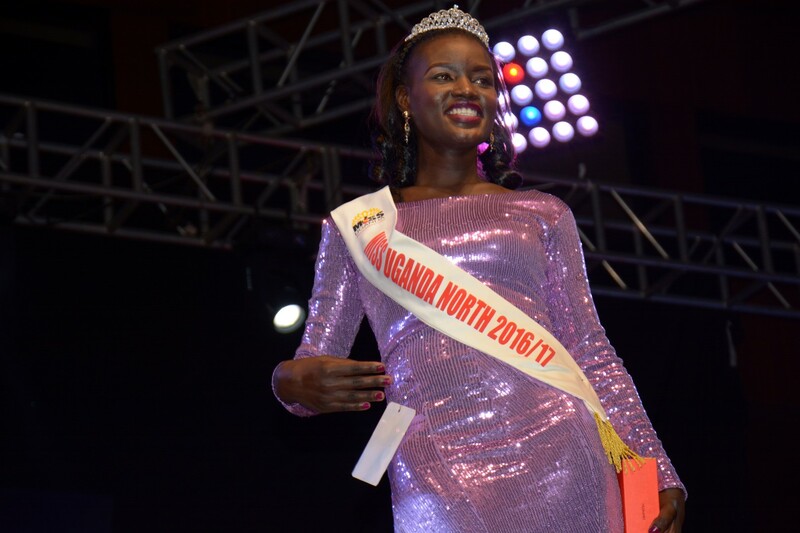 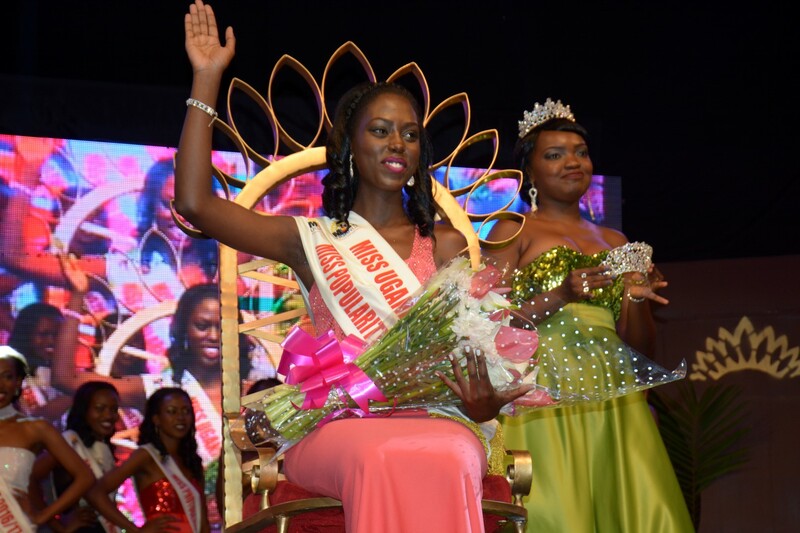 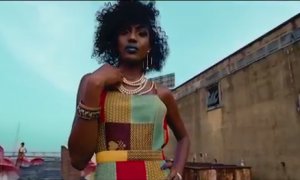 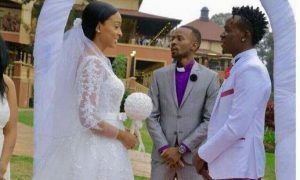 The Miss Uganda 2016 coronation night last Saturday is still the talk around town as some people are still confused as to how things went down. 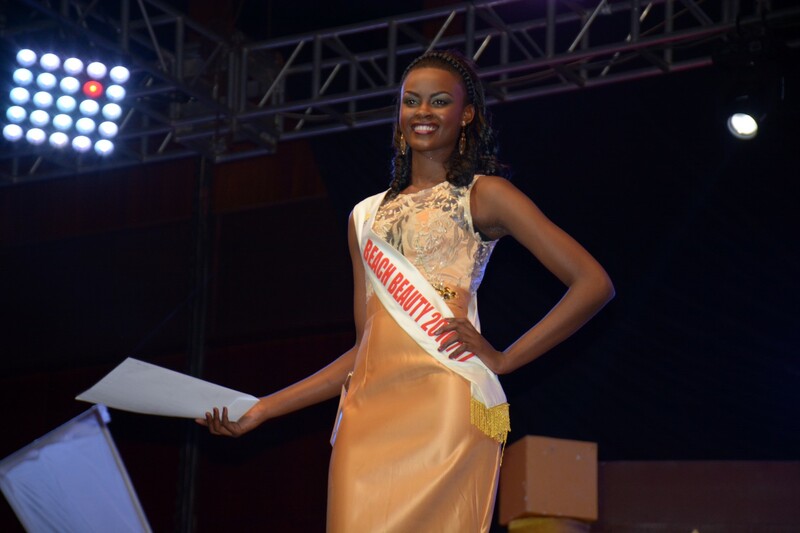 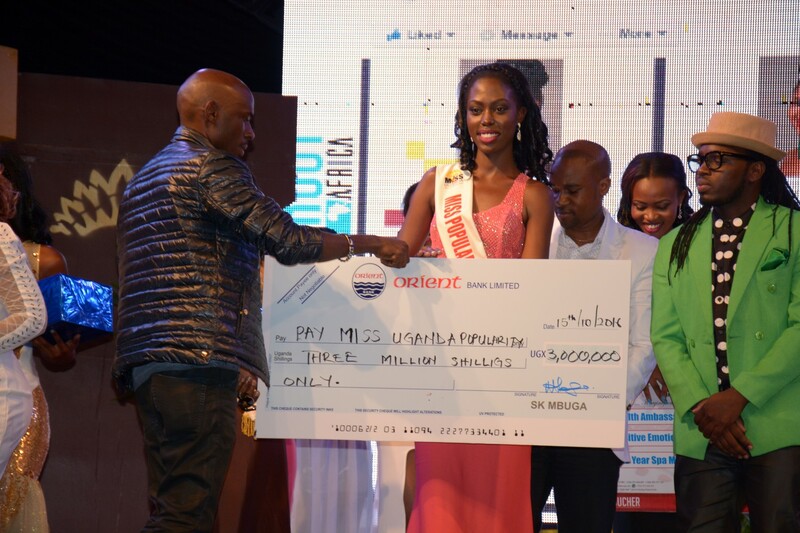 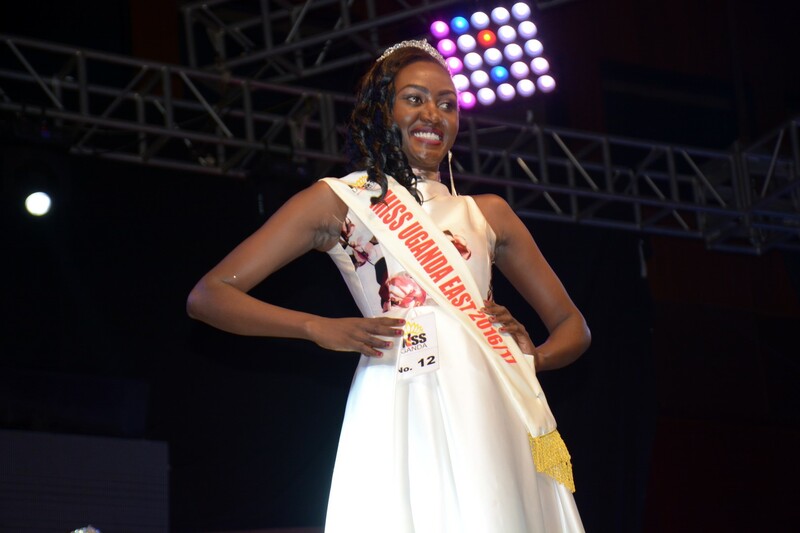 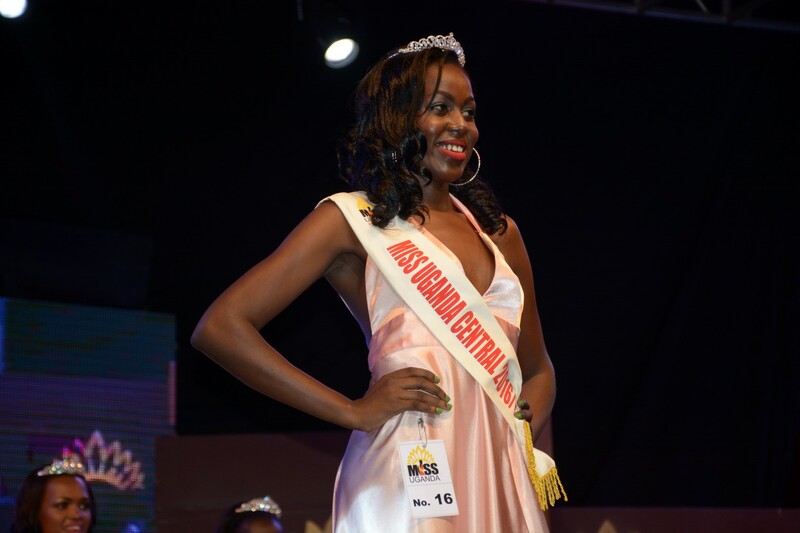 The truth is, among the 21 girls who had participated in this year’s edition, Leah Kagasa from Fort Portal emerged overall winner. 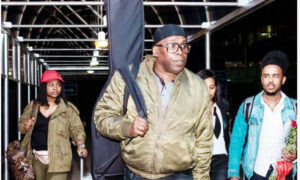 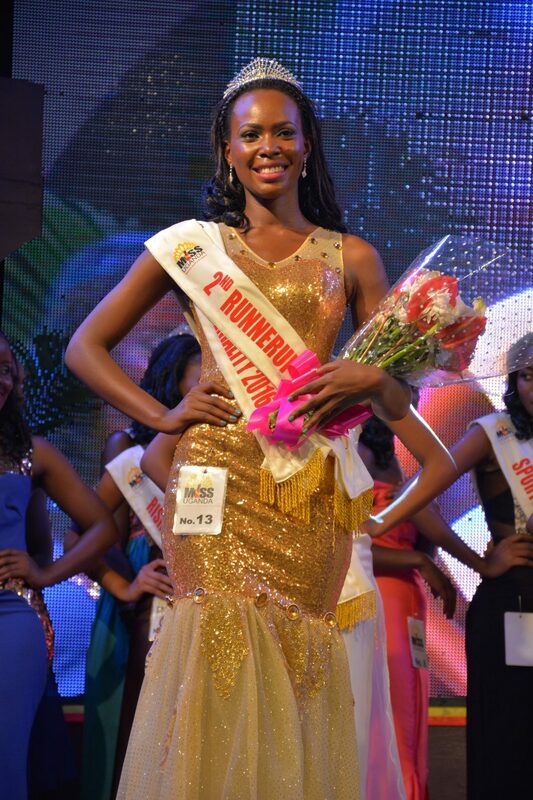 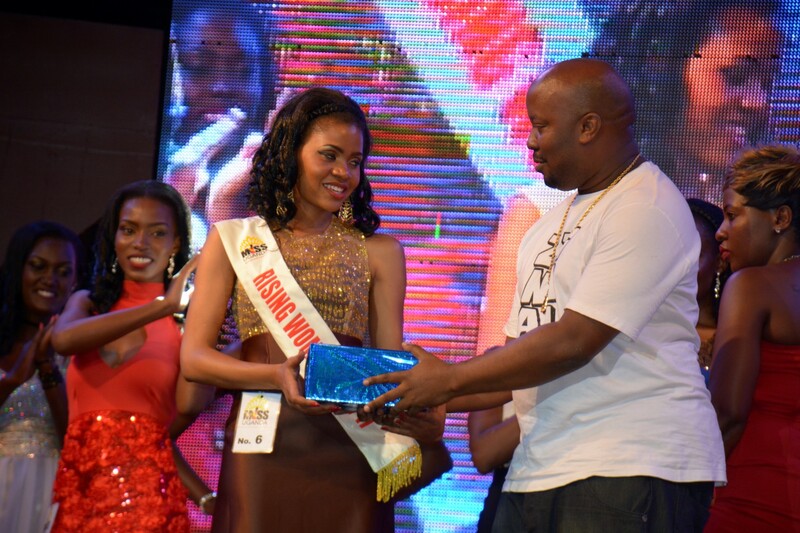 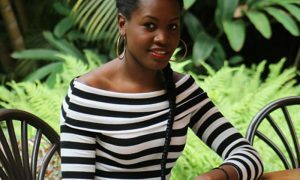 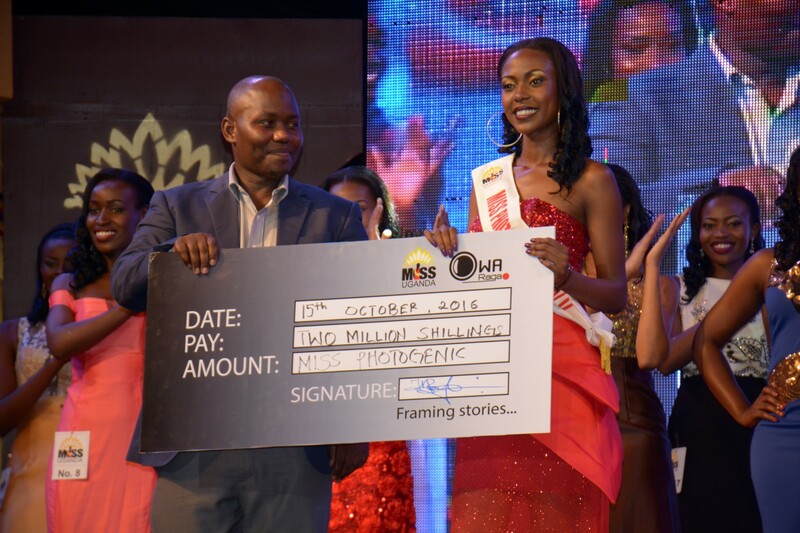 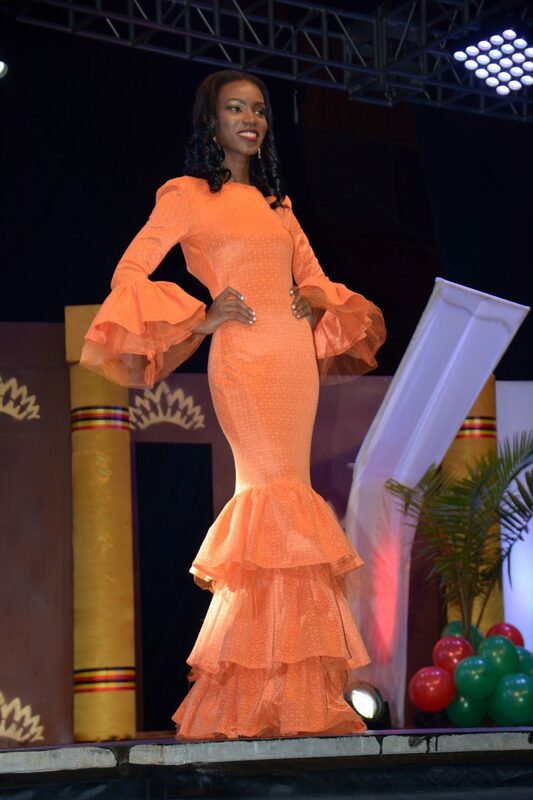 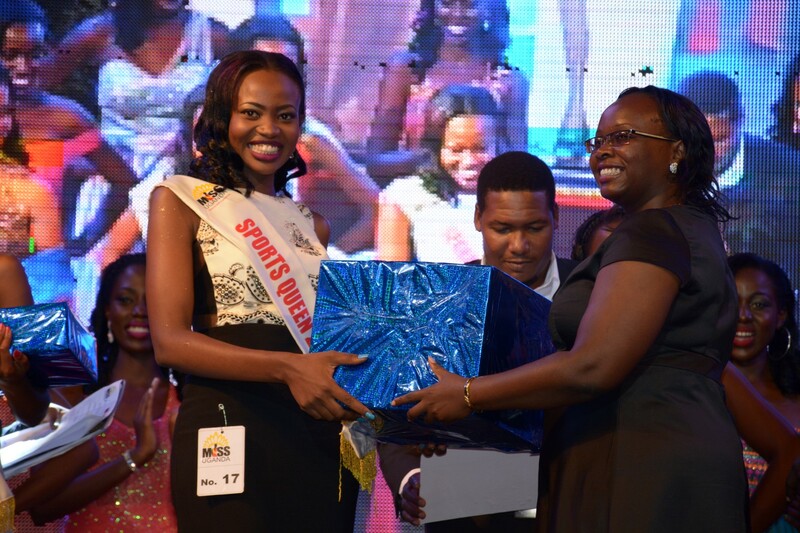 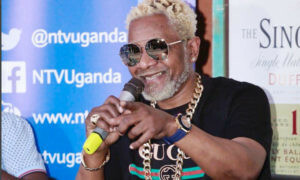 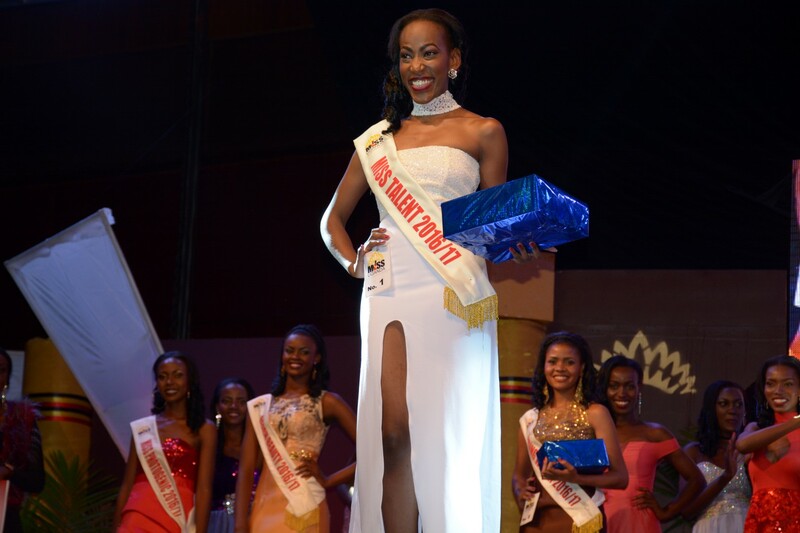 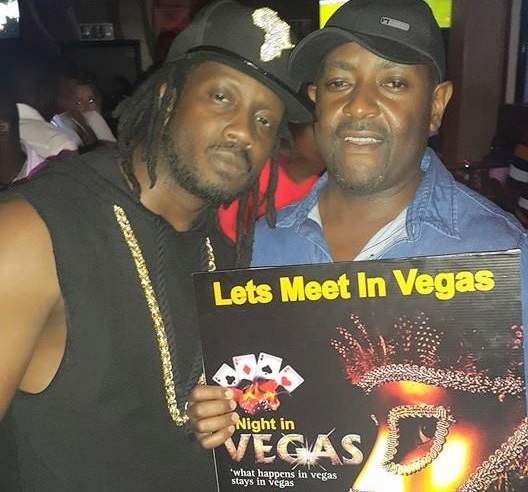 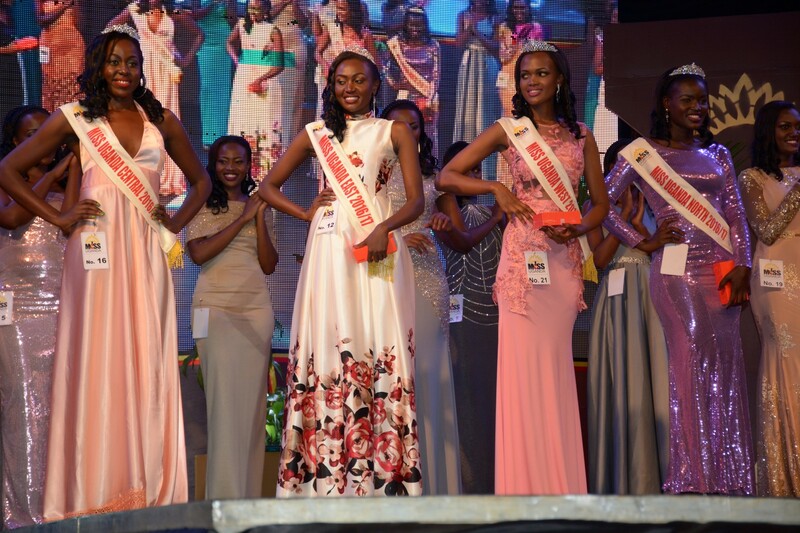 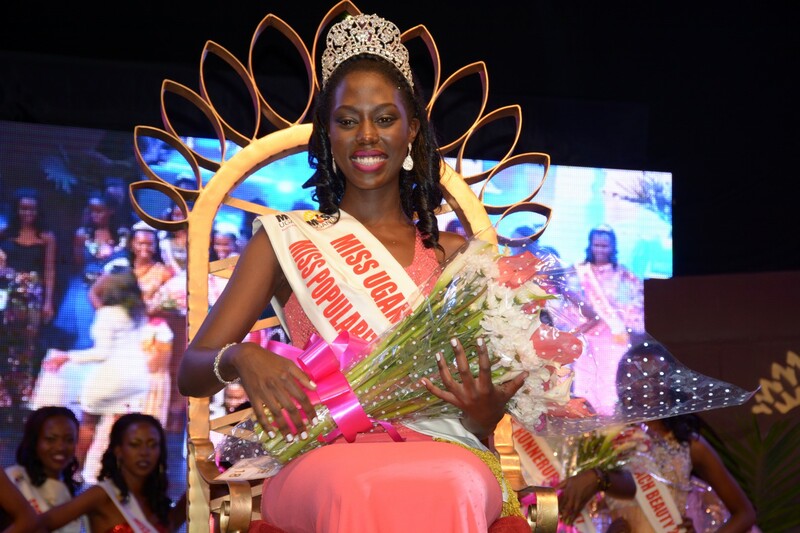 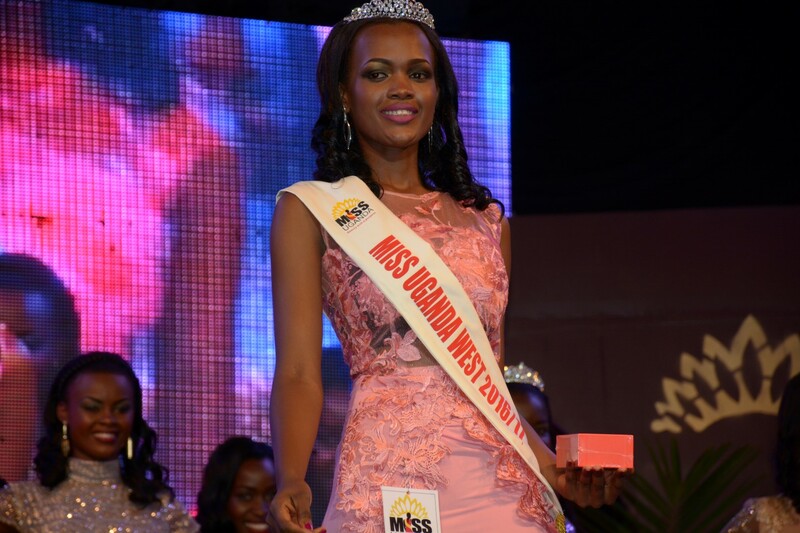 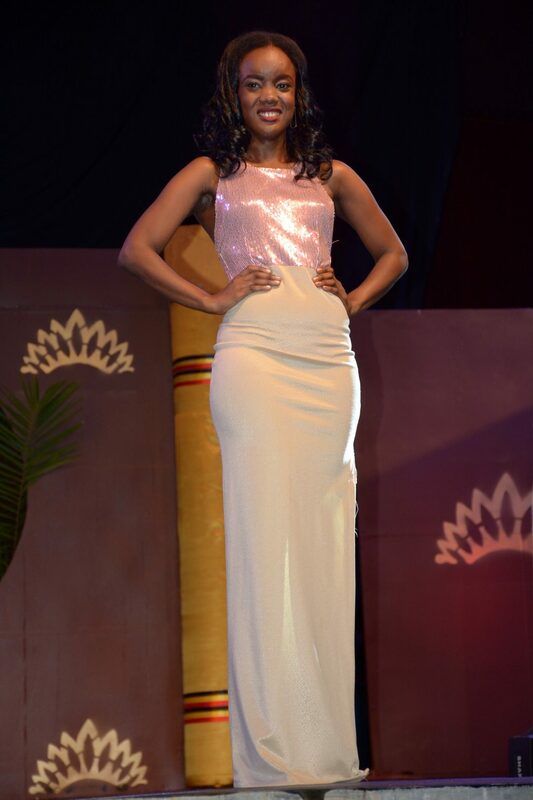 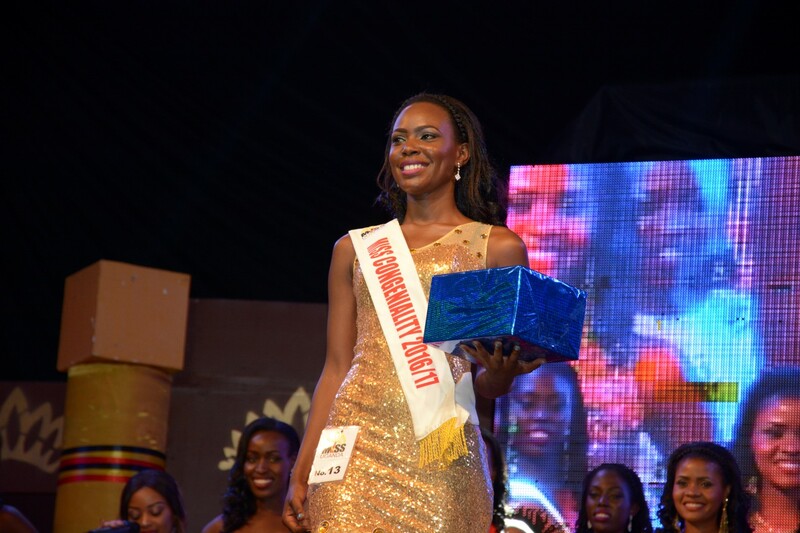 However, apart from the 1st and 2nd runners-up positions which majority know, there were other winners in different categories like Miss Uganda North, West, East, Central, Photogenic, Beach Beauty, Congeniality, Rising Woman, Talent, Popularity, Personality, People’s Choice, Sports Queen and Agricultural Ambassadors. 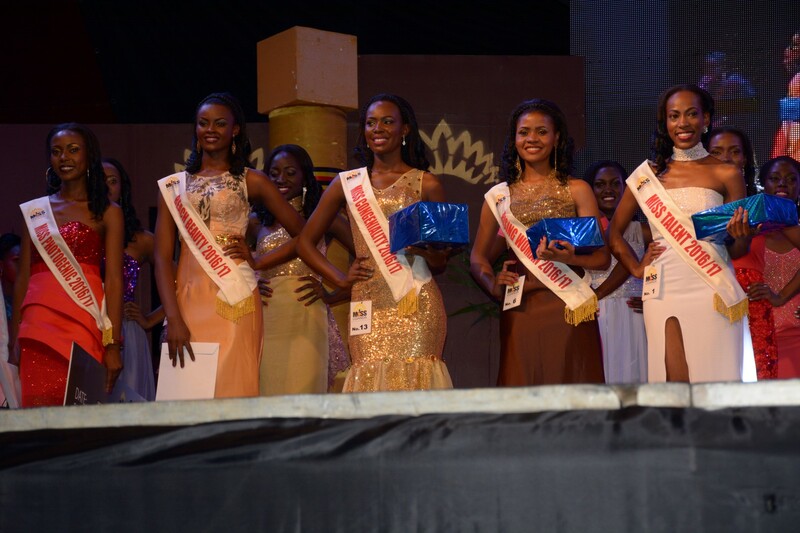 Below are the beautiful photos of the girls as they were being awarded the different categories.